En presentation av projektet "Carousell" sker i gästateljén den 25/2 klockan 18:00. Carousell is a collaborative project that intends to broaden the discussion of video art through an exchange of video material. 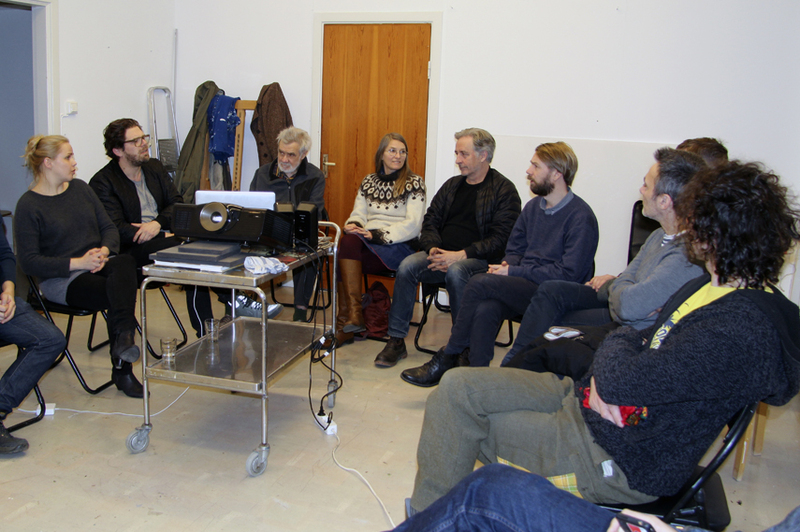 The artists involved are Felice Hapetzeder (SE), Kristina Kvalvik (NO/DK), Henrik Lund Jørgensen (DK/SE) and Marit Lindberg (SE). 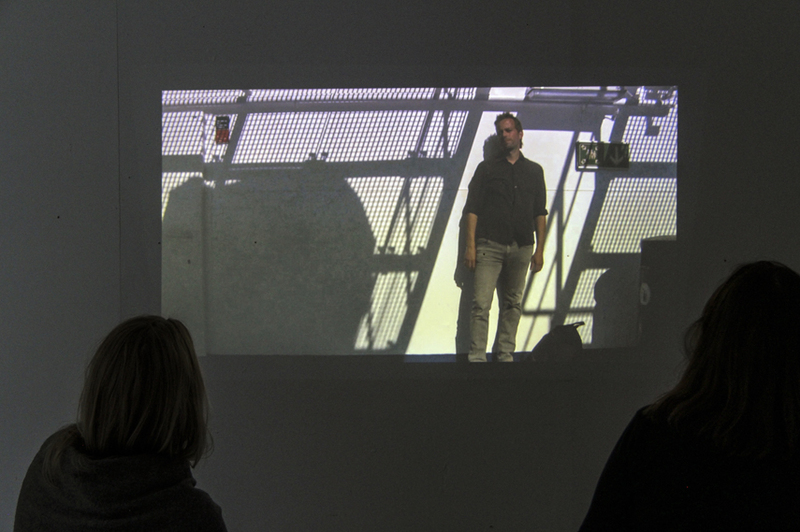 Artists working with video tend to have an archive of unused material. As an exercise in letting go of one's own footage and authorship, the artists exchanged material, giving each other carte blanche to produce something new. The idea of Carousell is to challenge the limits and preconceived notions of what contemporary video art can be. Through the process, we discovered that the method of taking over someone else's material could provide a healthy distance to it and thus a new view, and also a challenge of seeing through another artist's (camera) eye. Carousell's roundabout of video material and creative exchange places itself into contemporary concerns of storytelling and authorship and challenges both audience expectations and the participating artists' integrity. Carousell have built a scenario where we meet at various locations and work separately with the video content, discussing issues that arise with each other. At NKF guest studio, Carousell will have a possibility to meet for a production workshop and a presentation of its practice.